It is dramatically helpful to the industries that have higher requirements for target positioning control. Based on the current and the next detection of the target`s 3D position, and engineering calculations, the system can calculate the optimum route to reach the target in the fastest and most accurate way, so that it is universally used in metallurgy, wind power and other industries. Product Features High efficiency, and optimize the material handling process. 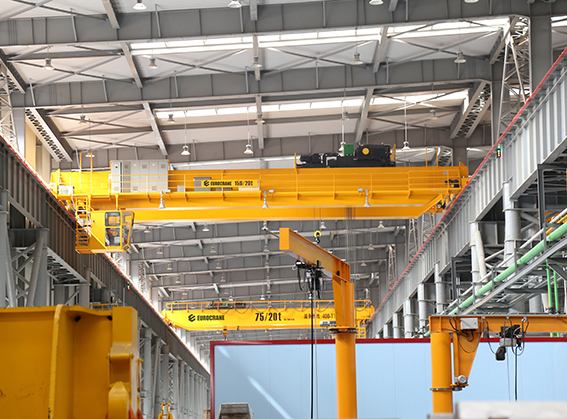 Looking for ideal Crane Target Positioning Manufacturer & supplier ? We have a wide selection at great prices to help you get creative. All the Crane Target Positioning are quality guaranteed. We are China Origin Factory of Crane Target Positioning. If you have any question, please feel free to contact us.